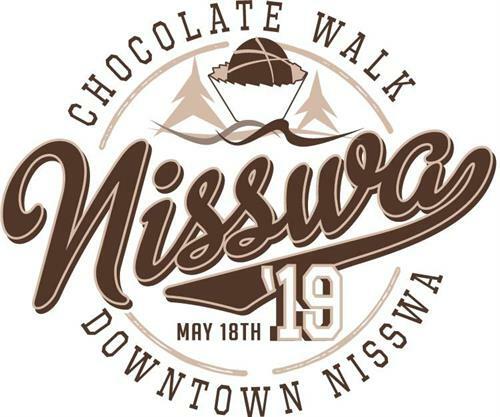 Join us for the 3rd Annual Downtown Nisswa Chocolate Walk, Saturday, May 18, 2019. Kinship Partners and the Nisswa Chamber have partnered to bring you an amazing walking, shopping, chocolate eating event where you will also experience beautiful downtown Nisswa. Join Kinship Partners and the Nisswa Chamber of Commerce for this sweet event! The Chocolate Walk will take you through Nisswa’s business district and you will see firsthand their unique stores, galleries and restaurants. A limited amount of tickets are available . All ticket proceeds benefit the Kinship Partners youth mentoring program. Enjoy a day in Nisswa with your sweetheart or a group of friends! This is the perfect opportunity to visit the stores downtown that you have been itching to see and have lunch in a restaurant that you have wanted to try. Your ticket includes a map of the participating businesses, a bag to collect your special chocolate treats.